Any person having an estimated tax liability of Rs.10,000 or more in a year is required to pay tax in advance. This payment of tax in advance and in instalments is known as advance tax payment. Section 208 of the Income Tax Act deals with advance tax payment and Section 234C of the Income Tax Act deals with delay in remitting advance tax payment. In this article, we look at the due date and procedure for making advance tax payment in India. Who Should Remit Advance Tax Payment? 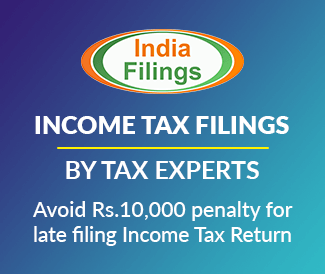 Under Section 208 of the Income Tax Act, any person (individual / company / LLP / partnership / Trust) whose estimated income tax liability for the year exceeds Rs.10,000 will be required to remit advance tax payment. Only a Senior Citizen (An individual over 60 years of age) not having income from business or profession is exempted from making advance tax payment. Any tax paid by a taxpayer till 31st March will be treated as advance tax. If the last day for payment of any instalment of advance tax is a day on which the banks are closed, then the taxpayer should pay the advance tax on the immediately following working day. Know more about due date for advance tax payment. Advance tax payment would have to be made by the taxpayer as per the due dates mentioned above or due to an order passed by an Assessing Officer. To pay advance tax, the taxpayer must first estimate the amount of tax payable during the year and calculate advance tax payable for the relevant quarter. All taxpayers having an estimated tax liability of over Rs.10,000 must first estimate current income and calculate the advance tax payable. Tax can be computed on the current income (estimated by the taxpayer) at the rates in force during the financial year. 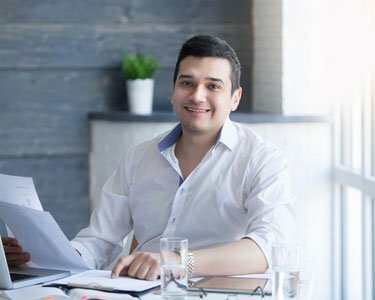 From the tax so computed, tax deducted or collected at source will be deducted and the balance tax payable will be used to compute the advance tax liability. Also, relief of tax allowed under section 90 or section 90A or any deduction under section 91 or any tax credit allowed to be set off as per section 115JAA or section 115JD shall also be deducted while computing the advance tax liability. Taxpayers making an advance tax payment by themselves without receiving any income tax notice from an Assessing Officer is not required to submit any estimate or statement of income to the tax authorities. Furter, after making payment of first or second or third instalment of advance tax, if there is a change in the tax liability, then the taxpayer can revise the quantum of advance tax in the remaining instalment(s) and pay the tax as per revised estimates. In case a taxpayer fails to remit the advance tax or pays advance tax lower than the required amount and has already been assessed by way of regular assessment in respect of the total income of any previous year, then the Assessing Officer can pass an order under section 210(3) requiring him to pay advance tax on his current year’s income (specifying the amount of instalments in which tax should be paid). 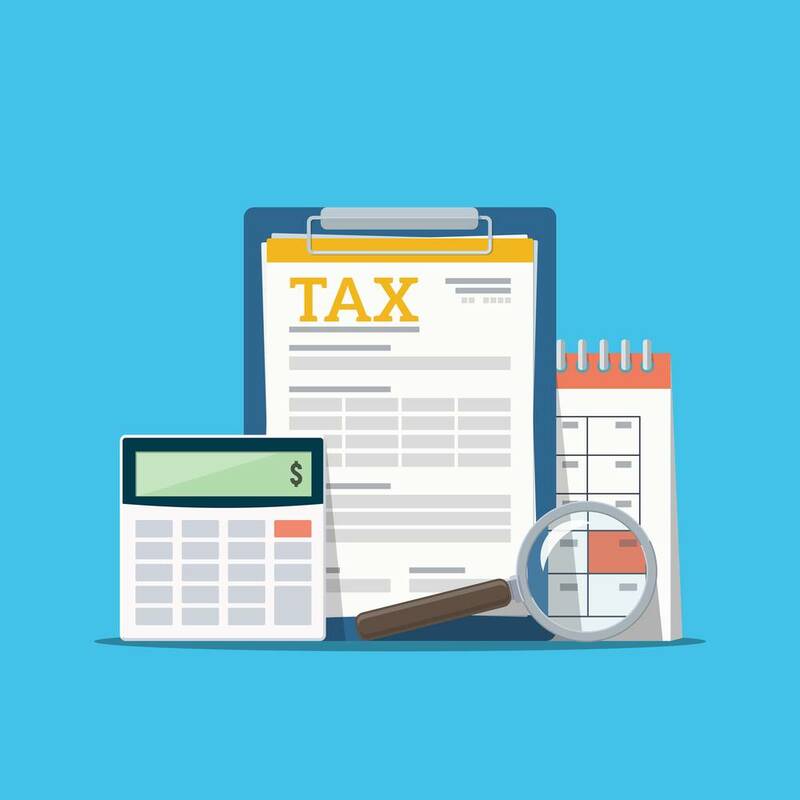 In case the tax liability estimated by the taxpayer is higher or same as the assessment of the tax officer, then the taxpayer can remit the amount of advance tax due without submitting any intimation. Corporate taxpayers (Private Limited Company, One Person Company and Limited Company)and taxpayers who are required to get their account audited must pay advance tax payment through internet banking facility. Taxpayer who do not fall under any of the above two categories and salary taxpayers can pay tax through internet banking or by depositing payment with challan at an authorised bank.